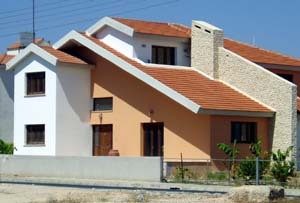 Registered professional colsultants since 1989 in Cyprus. We carry out Architectural and Civil Engineering Designs for independent clients, companies and organizations. We work within strict European standards and produce all necessary drawings and structural calculations to the highest level of professionalism. 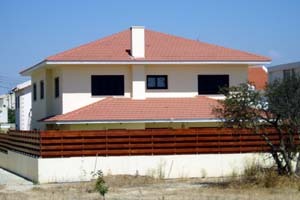 Established developments and construction company in Cyprus since 2006. 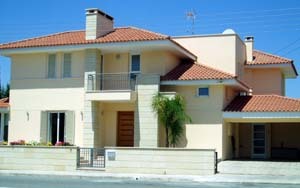 We operate in the legal part of Cyprus, the Greek and legitimate country of Cyprus, member of the EU. 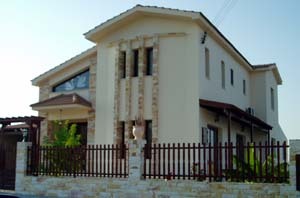 Established Investments company in Cyprus since 2006. 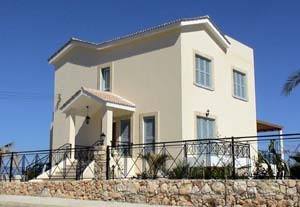 We offer investment plans and great profit making property investment opportunities in Cyprus. Our success relies on out continuing effort for excellence in the investment fields. 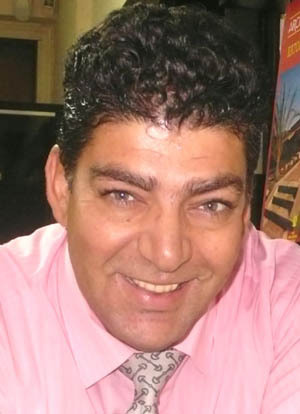 We are modest and reliable people and at the same time we operate in a friendly environment with each and every client. Visitors 73073 visitors (97959 hits) on this page!